Only Skied 2 powder days! Like new. 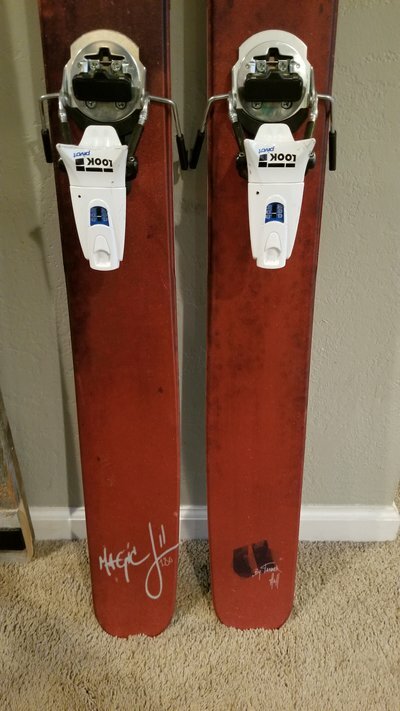 Minor wear on bindings from roof top box storage/transport. 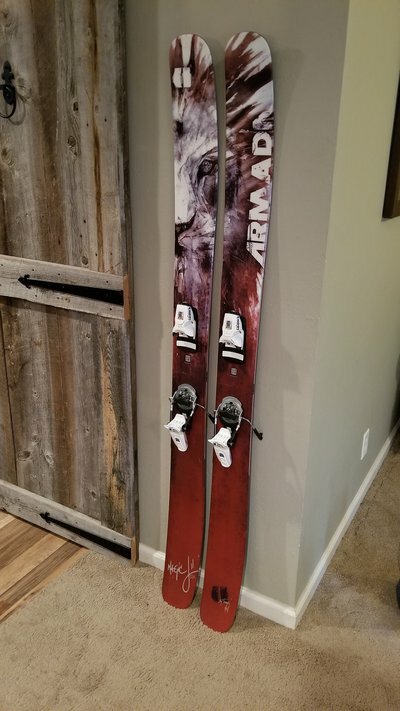 Would you sell just bindings? Are you shipping to Europe? If you are I'm very interested. 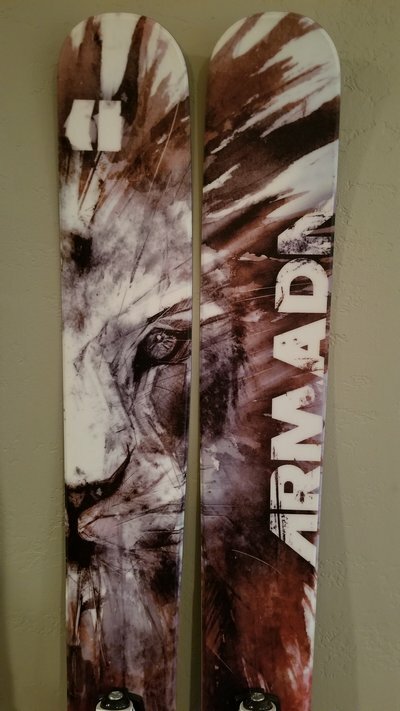 ship to Fernie Canada? 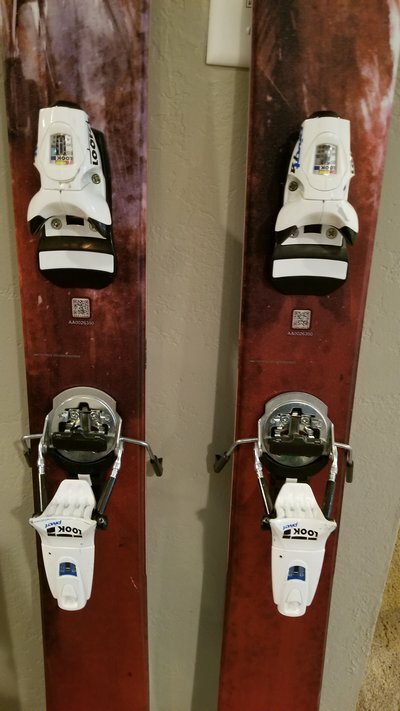 Just them skis? 200? Hey are these still available? I live in CT, moving to CO soon, very interested for the whole package. I'll pay for shipping on top of $400. 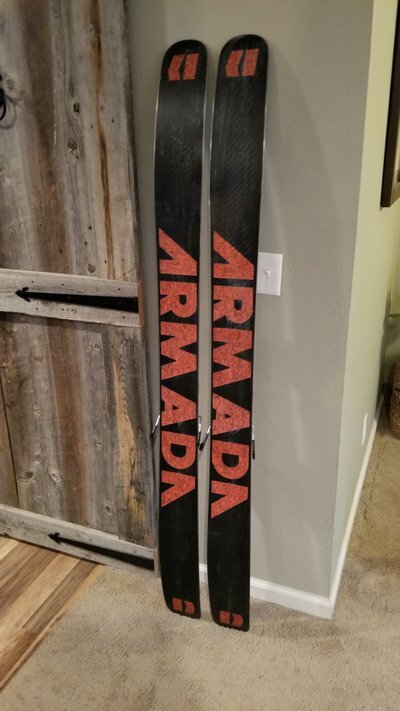 still have the skis? Im very interested!